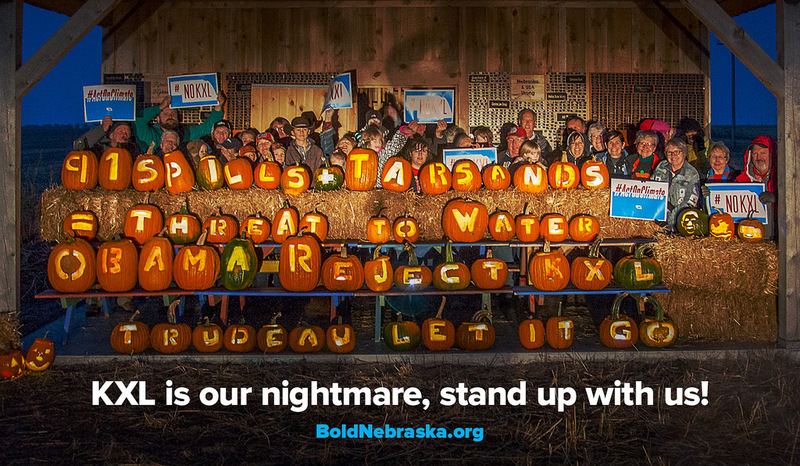 Saturday at 3:00 p.m. — 7:00 p.m.
Join us on Saturday, Oct.7 at Hub Cafe in Lincoln to buy a Pipeline Fighting Pumpkin! 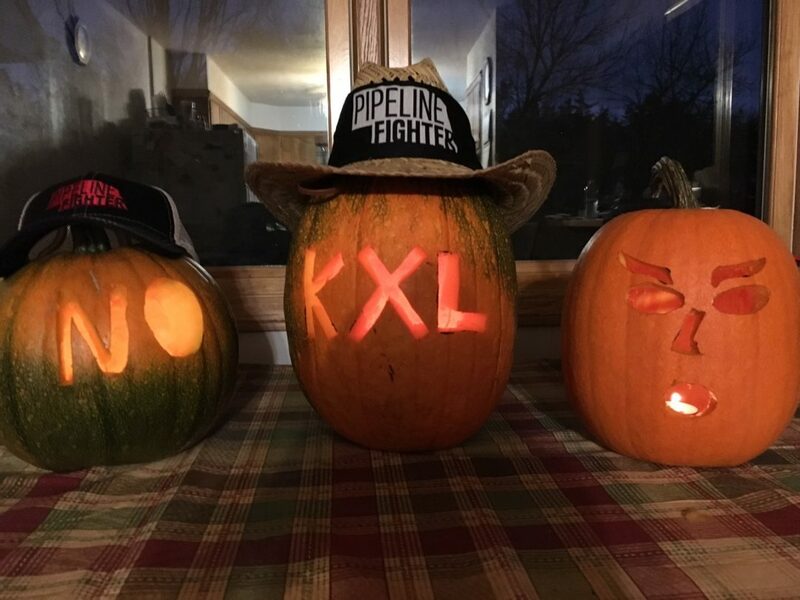 Come visit Bold Nebraska in Lincoln on Saturday, Oct. 7 and buy an official “Pipeline Fighting Pumpkin” — grown directly in the proposed route of Keystone XL by landowners Diana and Stix Steskal on their Prairierose Farm near Atkinson. 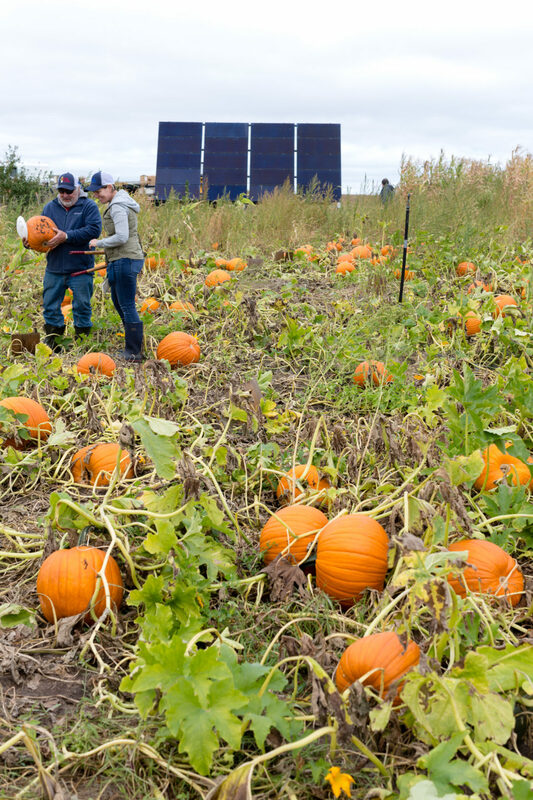 The Steskals also recently installed solar on their land in the path of KXL as part of the Solar XL project. 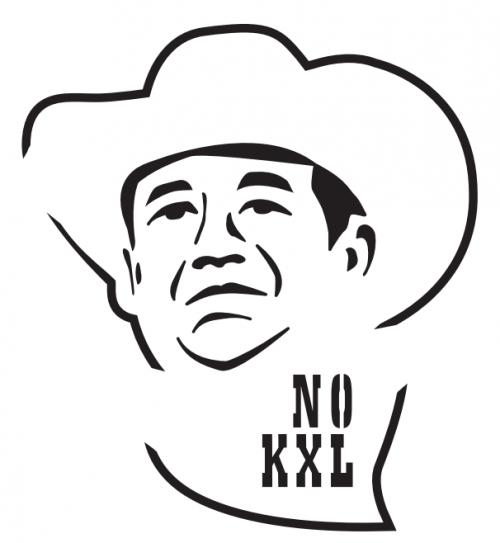 $20 per pumpkin (proceeds go to Bold Nebraska to stop KXL). WHEN: Saturday, Oct. 7, 3:00 – 7:00 p.m.
RSVP: Share the pumpkin sale details and RSVP on Facebook. 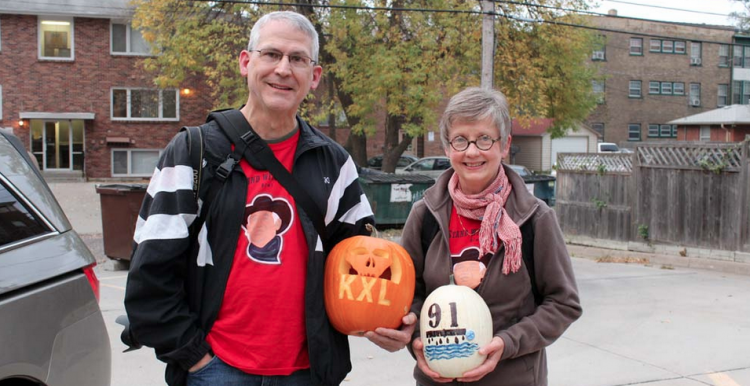 At our pumpkin carving party in Lincoln in 2011, we pressed Gov. 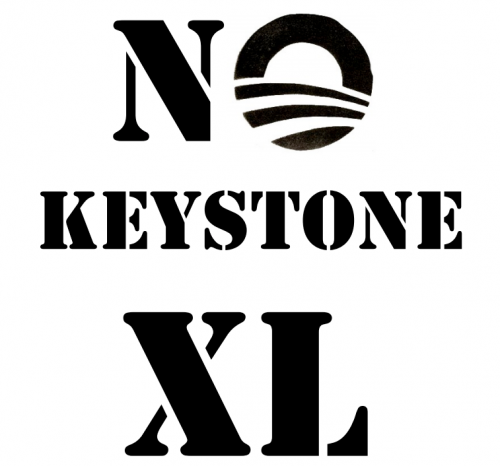 Heineman to call a special session to deal with pipeline laws. Two days later, he called the special session.